Product prices and availability are accurate as of 2019-04-04 22:34:05 EDT and are subject to change. Any price and availability information displayed on http://www.amazon.com/ at the time of purchase will apply to the purchase of this product. Save and print even more when you shop with LD Products! 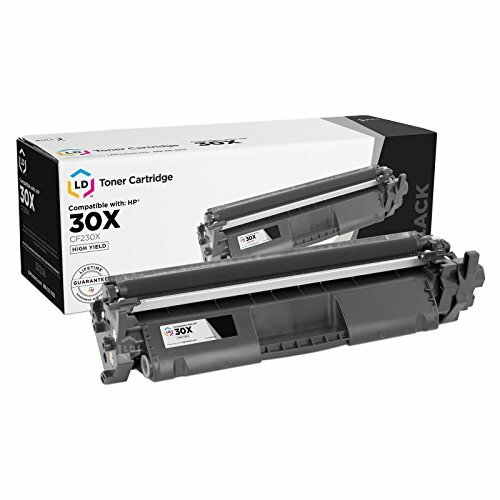 This listing contains (1) HP 30X / CF230X high yield black laser toner cartridge; it replaces the CF230A standard yield toner cartridge. 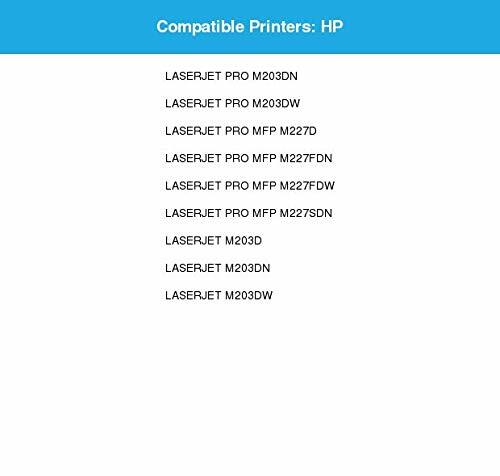 Why pay twice as much for brand name Hewlett Packard when our compatible printer supplies are guaranteed to meet or exceed the same quality standards as the original (OEM) brand? This toner cartridge is compatible with HP LaserJet M203d, M203dn, M203dw and LaserJet Pro M203dn, M203dw, MFP M227d, MFP M227fdn, MFP M227fdw, MFP M227sdn printers. Please note, retail packaging may vary and this cartridge will only work with printers purchased within the United States and Canada. 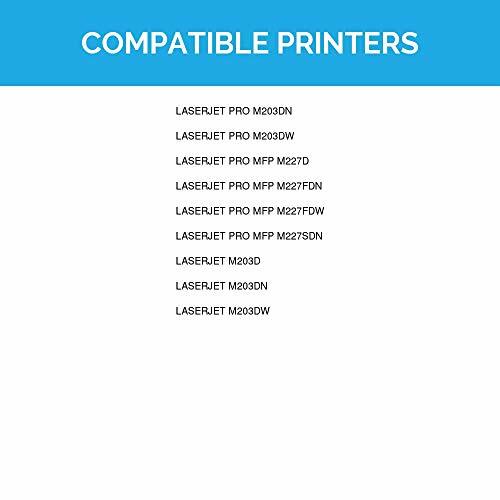 The use of compatible printing supplies does not void your printers warranty. HP does not manufacture our compatible toner cartridges. 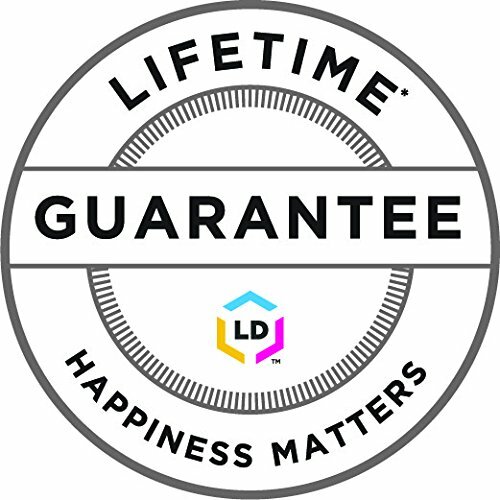 We are proud to offer a 100% satisfaction and LIFETIME guarantee on all remanufactured and compatible printing products. We are the exclusive reseller of LD Products brand of high quality printing supplies on Amazon.